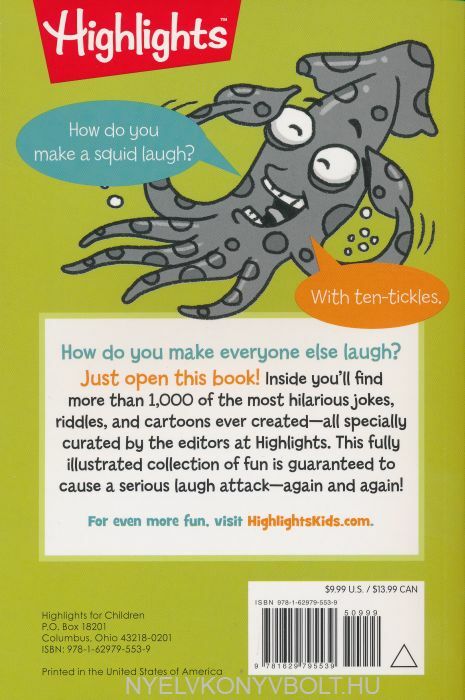 From the joke experts at Highlights, here is the biggest and best joke book for kids ever—jam-packed with more than 1,000 jokes! 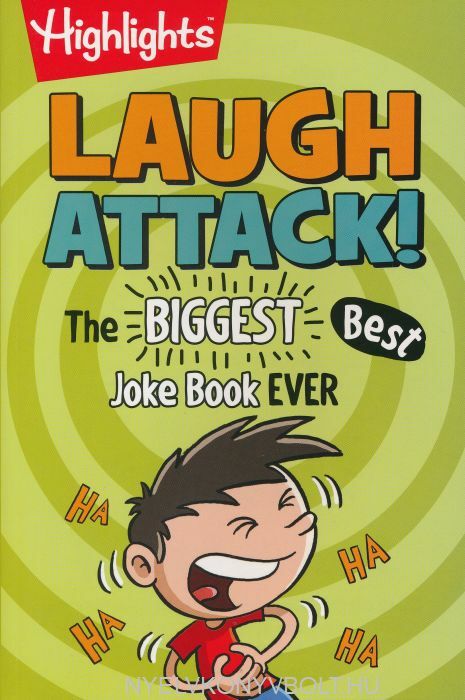 This 352-page super-sized collection is filled with family-friendly, wholesome, and fun jokes for kids to share with friends, grandparents, and anyone who needs a laugh. With riddles, knock-knocks, tongue twisters, and cartoons, this book will keep kidsgiggling and grinning, as well as laughing and learning, for hours. This is the perfect gift or stocking stuffer for any kid!